The application process for StART Underpass Artist Roster is under review and will commence in Fall 2019. 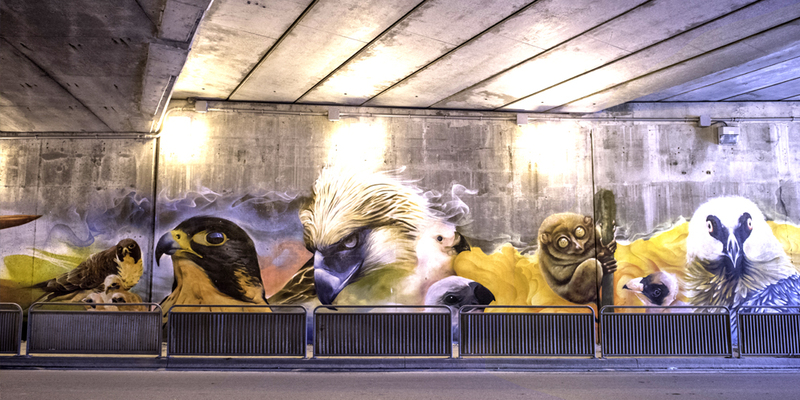 StART Underpass Program (StART UP) transforms selected underpasses with enhanced lighting, improved sidewalks and walking conditions, pigeon proofing and the removal of weeds. 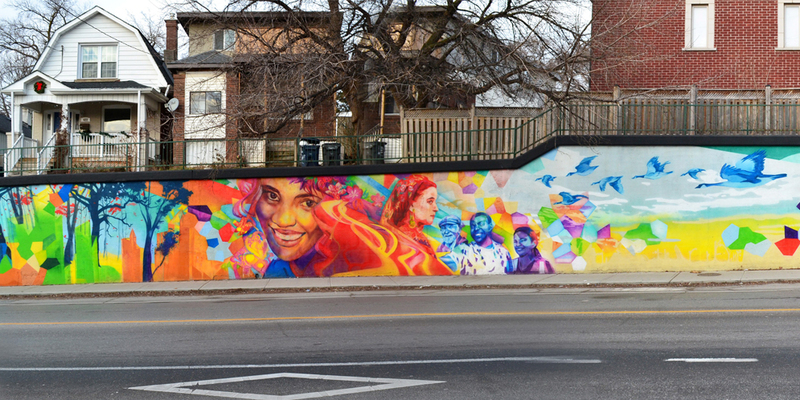 Often, the installation of mural or street art acts as the catalyst for these improvements. 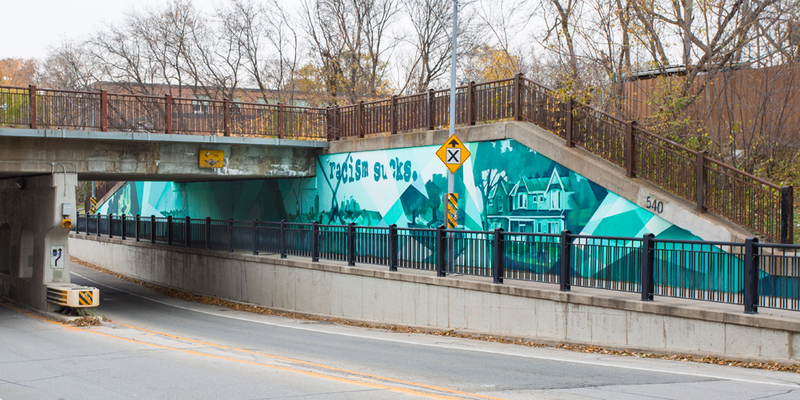 StART UP aims to transform several underpasses per year. 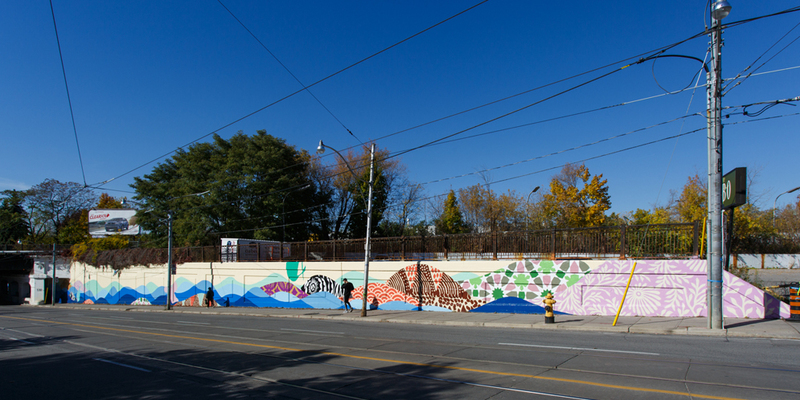 The Call to Artists for Expressions of Interest pertains to the mural component of the program only. Qualified artists will be selected to be part of the StART UP Artist Roster. 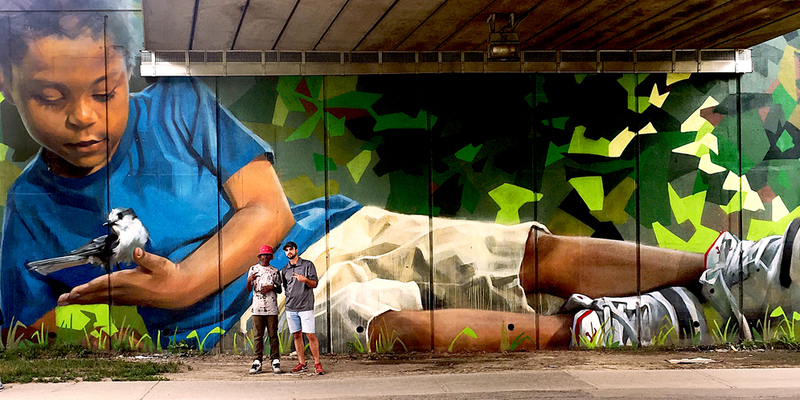 The commission for each underpass will be awarded following a two-stage selection process. Artists are eligible to receive one StART UP commission every other calendar year. Artists who meet the eligibility criteria will be included in the StART UP Artist Roster. For each underpass selected for the program, a Selection Committee comprised of (at minimum) a representative from the community, an external art professional, a representative from the local Councillor’s office and one City subject matter expert, will select and invite three artists from the roster to respond to a site-specific Request for Proposal. The five short-listed artists will be provided technical details of the site, the budget for the project and direction for a theme, and will be paid a design fee of $1,500 to prepare their submission. Artists should be prepared to attend a community consultation and/or respond to community feedback to further guide their work and provide an opportunity for community input into the design. The final submissions will be reviewed by the Selection Committee and a winning design recommended based on the highest total score as judged by the committee.